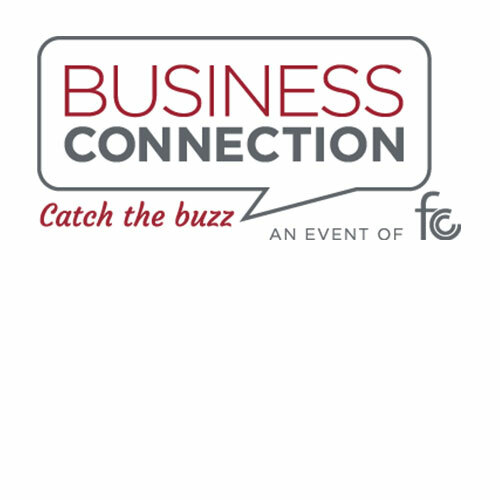 The Fox Cities Chamber is excited to have Thrivent Financial as the September Business Connection host. Join us on September 6th for an informal after-hours event. Whether you are a prospective member, new member or a member that wants to stay engaged, we provide Business Connections for you. CLICK HERE for a print a copy of the invitation.